It’s a love, hate relationship! Plastic bags have allowed us to easily cart and store items since the 1960’s. As my Mom says she “loves plastic, because they didn’t have it when she was a kid”. The love part includes that they are cheap, light and quite durable, but that’s where the love story ends. Most curbside recycling is not able to recycle plastic bags as they snag up their machines causing the whole operation to be stopped until the snag is cleared. 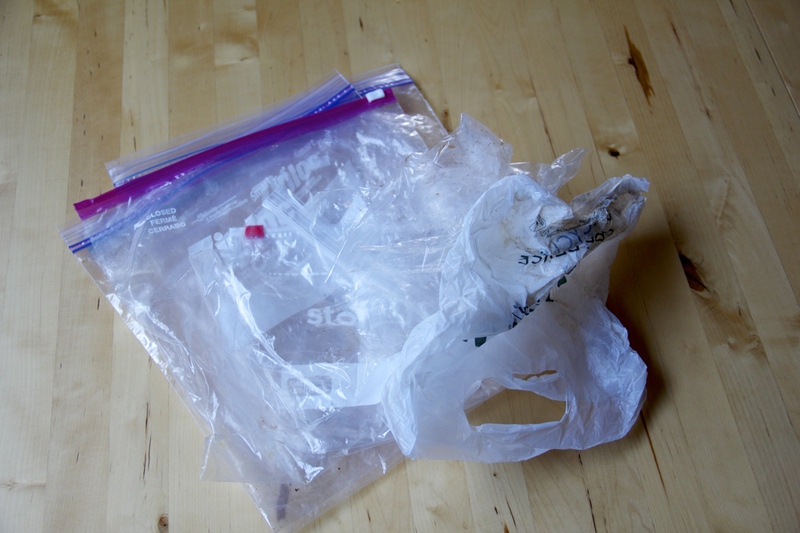 Do you know if your disposal company can recycle plastic bags? If not, why not check out their website or give them a call. That is the only way to know and not contribute to snagging up their operations. Plastic bags do not decompose for 10-20 years and, most often, the conditions in a landfill do not allow them to decompose at all. They litter our freeways, neighborhoods and yes, even our national parks. Plastic pollution doesn’t just come from litter bugs, it also comes from trash day as the wind blows over cans or trash flies out of the trucks. Did you know that plastic grocery bags often have animal fat on them to help provide that slippery feel so you can separate them? Yeah, kind of gross, even if you are not a vegan. Plastic bags have been known to entrap animals and to be eaten by animals. While in India we saw a cow that was dying due to eating multiple plastic bags. 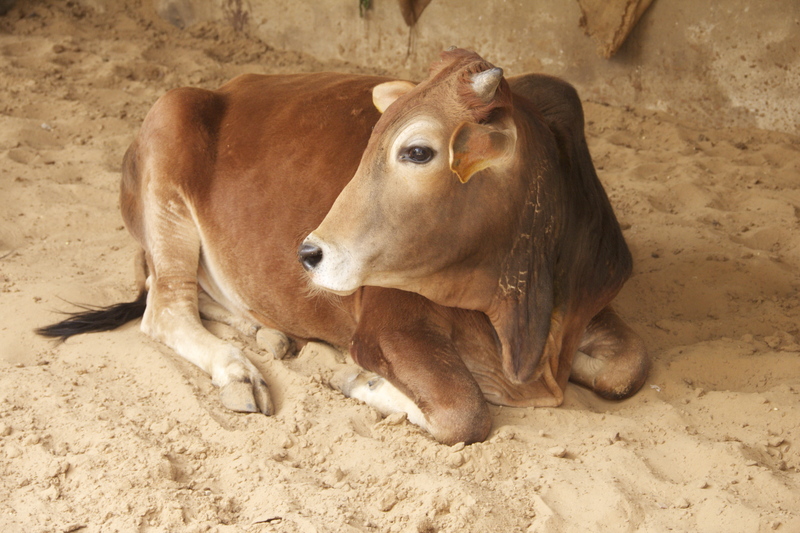 They had done surgery on a previous cow, but that cow died a very painful death as the surgery was not able to save her and she got an infection. Remember, in India, they are not able to give a lethal drug dose to euthanize cows, so it was a very long and painful death. The cow that we saw (below) was not going to have surgery, but rather she would die from malnutrition as the plastic, stuck in her four stomachs, keeps churning around and remains stuck, inhibiting digestion. Imagine if you had a few bags in your stomach, it would hurt. At least we could probably pass it through our digestive system, but don’t try this at home! Many of us have gotten into the habit of bringing our own reusable bags to carry our groceries home which is a great way to save some plastic from the landfill. Consider bringing those same bags with you to other stores, such as department stores, the drugstore, a restaurant, you name it! Similar to the grocery bag habit, it just takes time to remember to bring your bag as you leave your home or car. If you are planning to buy something or just going shopping, grab your bag! 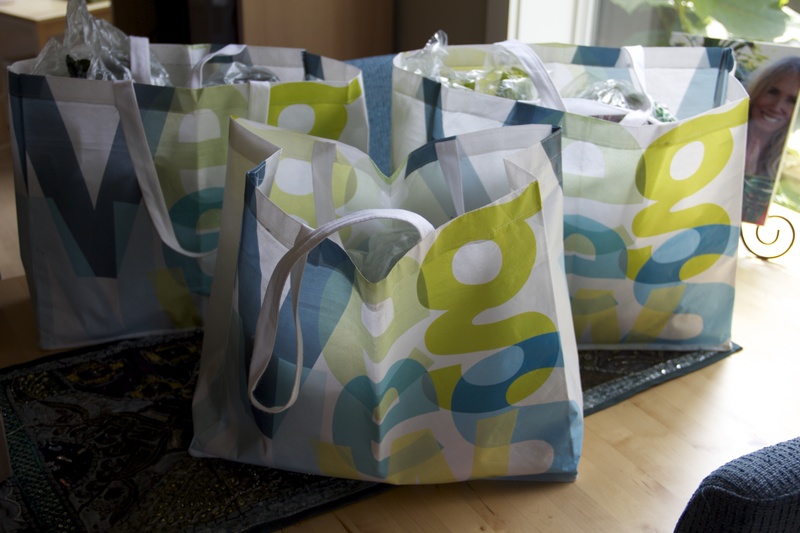 Re-useable shopping bags are not just for groceries! Another big next step is to use less produce bags. You don’t need to put produce or bulk items in a plastic bag to bring them home. Consider using mesh or cloth bags instead. You will want to have these in the car with your reusable grocery bag for ease in remembering to bring them in with you. Use one good habit to build the next. And if it’s a single unit item such as a head of lettuce, it can go straight into your shopping cart and shopping bag without using extra plastic. If you have plastic bags, what can you do with them? You can wash them and reuse them as many times as possible. Just shake them out or turn them inside out and put them in the sink with your dishes, then wash and rinse them and hang them up to dry. I can usually get at least 10-20 washes before they rip or get so dirty that I can’t clean them. Some people even purchase a bag washer that can be used in the dish washer. You can possibly bring them to a secondary recycler in your area. Here is a link to help locate a plastic bag recycling area near your home. The bags must be clean and empty. They accept plastic grocery bags, plastic produce bags and many plastic films. Here is a list of which bags can be recycled at these secondary recyclers (usually type #2 and #4 bags). 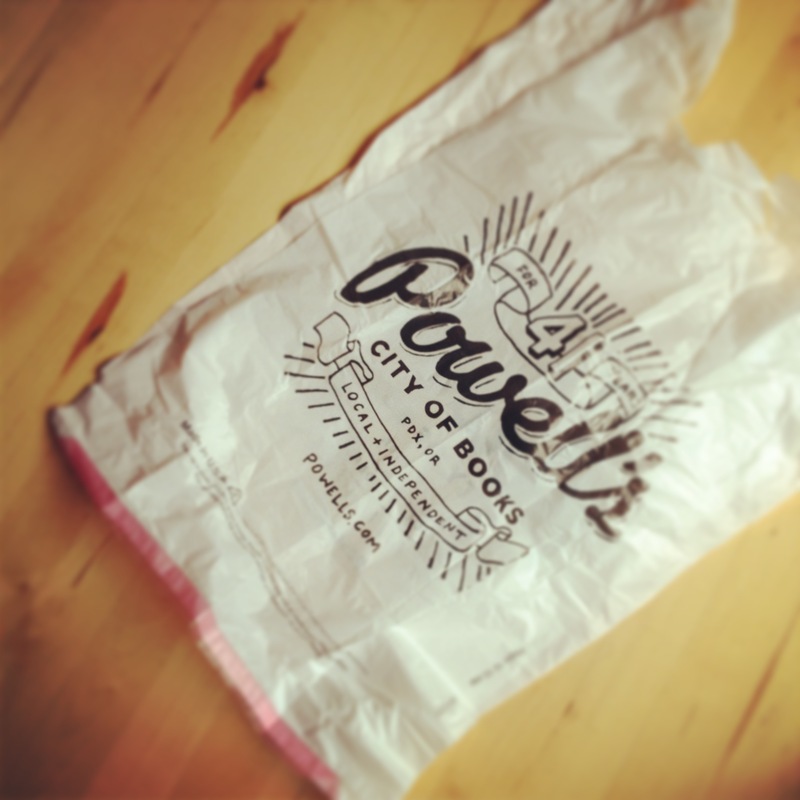 For people in Portland, we also are fortunate to have New Seasons Grocery Stores which accept plastic bags from their customers for recycling, along with other items that they recycle. Portlanders can also use one of the two Metro transfer stations or call the Recycling Information Hotline at 503-234-3000 for more options on recycling. Dirty plastic bags, ziplock bags, colored bags and bags made of very crinkly, noisy plastic cannot be recycled at all. They should be put in the landfill trash once you can no longer re-use them. Ziplock bags and dirty bags can’t be recycled, instead, clean and reuse them as you find new ways to reduce your plastic bag footprint. All recycling is based on supply and demand as well as the effort to get only one type of plastic, break it down and reuse it. Metals and glass can be melted and reused over and over again. But plastic, if it can be recycled, is actually “down cycled” in that it can usually be used once more in carpet, or new products. Once it goes into these products, that is where the cycle ends, versus having multiple cycles of use. Here is the 2.5 minute trailer for a film called “Bag It” worth watching. And here is the Bag It Facebook Page link too while you’re at it. Clean beach in Lincoln City, Oregon. Please know that is not my intent to bum you out, but rather I want to make you aware of the reality of plastic bags. It is my hope that you will take this information and make one small change to help reduce your own use of plastic bags in the year ahead. 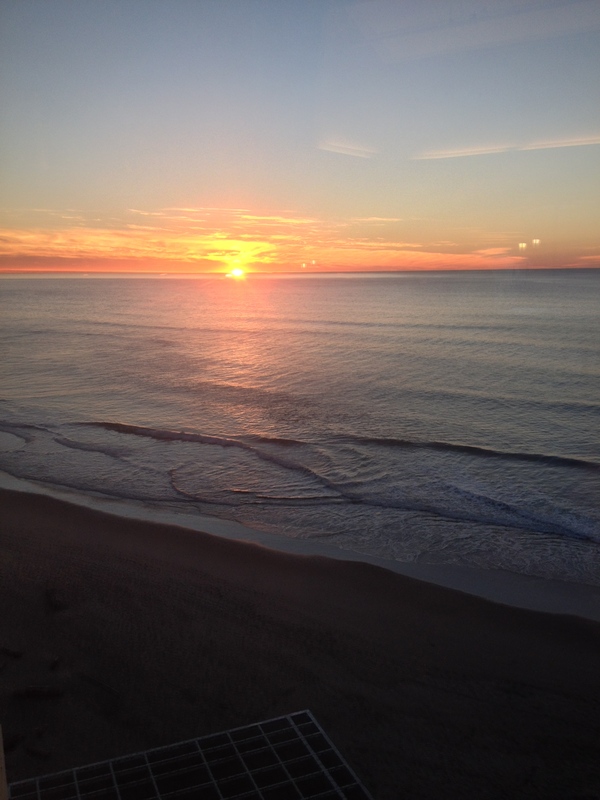 I believe it is by making small changes, that we all can have a big impact. I’d like to thank Joseph Connelly for sending me the book “The Zero-Waste Lifestyle” by Amy Korst. I finally got around to reading it and really enjoyed it. Amy’s book provided me with more motivation and information on my own quest to reduce waste! In 2014 I have stopped my trash pick-up service with the goal of going one year before I need to call for them to come pick-up my trash. Look for more posts in the near future for updates on this project!